University students collected more than 13kg of waste in a clean-up focused on just two areas of the University campus, with students’ council KSU expressing alarm at the number of cigarette butts being dumped by students. 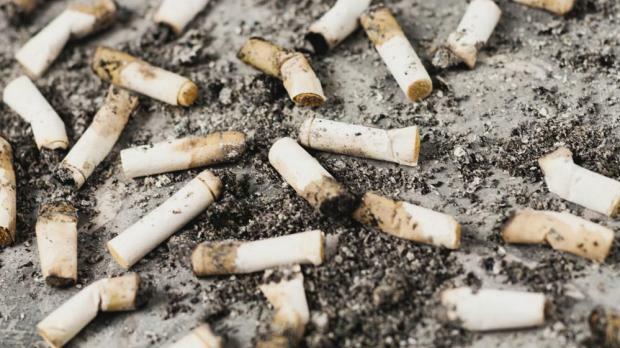 In a statement, KSU said “there needs to be an adequate disposal mechanism for such cigarette filters” and urged students and staff alike to stop throwing them on the ground. It called on the university to adopt a long-term solution to improving recycling systems on campus and introduce adequate cigarette disposal areas. The KSU social policy office has in the meantime affixed plywood labels to various bins around campus to mark which ones were intended for recycling and which for general waste. “We would like to point out that this is solely a temporary solution,” the council said in a statement.